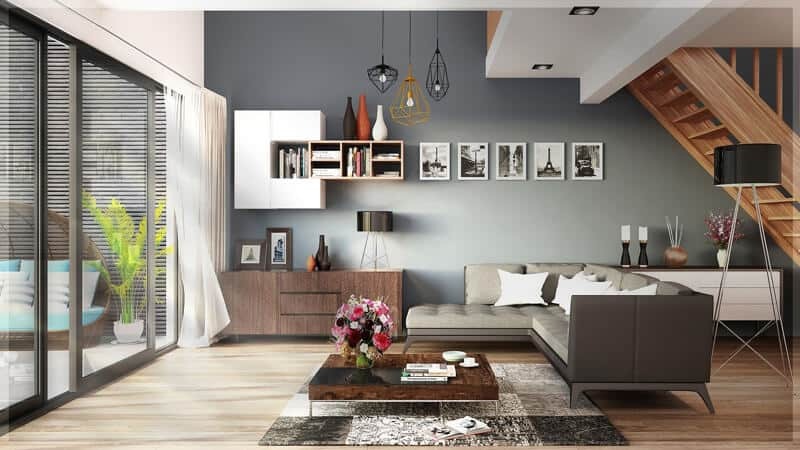 You’ve purchased your lot at McKinley Beach, construction on your new home is underway, now you’re looking for some inspiration for your new home’s interior decor. We’ve listed seven unique interior design blogs, each with different styles, which you can browse for inspiration. Mood/dream/design board at the ready? Let’s get to it . . .
A Los Angeles-based studio providing a variety of styles. Their blog includes unique item highlights, spotlights on designers, before and after articles, and trend scouting. This innovative blog includes not just interior design tips, but useful information and recommendations when it comes to food and travel. Also includes aspirational wish lists and detailed photography designed to make it easy to re-create specific looks. Lots of creative goodness here as the creator, Dabito, is a jack of all trades. Lots of great stuff about trends, and DIY projects. Gabrielle Savoie’s blog contains a curation of interior inspiration influenced by “a love for the coastal lifestyle, mixed with the tradition and comfort of American design.” Lot’s of great ‘how-to’ info and ‘get the look’ pieces. Prepare to get comfy! Including home snaps, pictures from blogger, Jaquelyn Clark’s everyday life, DIY projects, and more, this blog provides a comfy tone that’s easy to get lost in. This blog features everything from travel and entertainment to fashion and decor. This blog provides a daily dose of inspiration through interior design images. This blog from Minneapolis-based consultant Kate Arends features an elegant tone along with shopping wish lists, parenting and nursery content, and eye candy set to inspire.